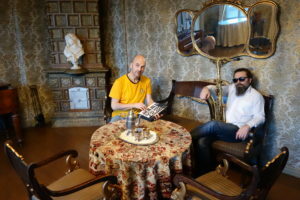 The Sid Hille – Herbert Könighofer Experience is an avantgardistic and anarchistic Live-Improvisation-Installation that combines acoustic and electric instruments with voice, live-loops, percussion and elements of a theatrical performance. 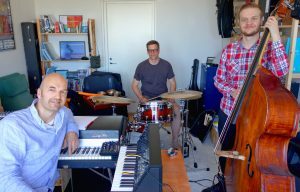 F# (Fsharp or FIS) is Sid Hille’s new trio. 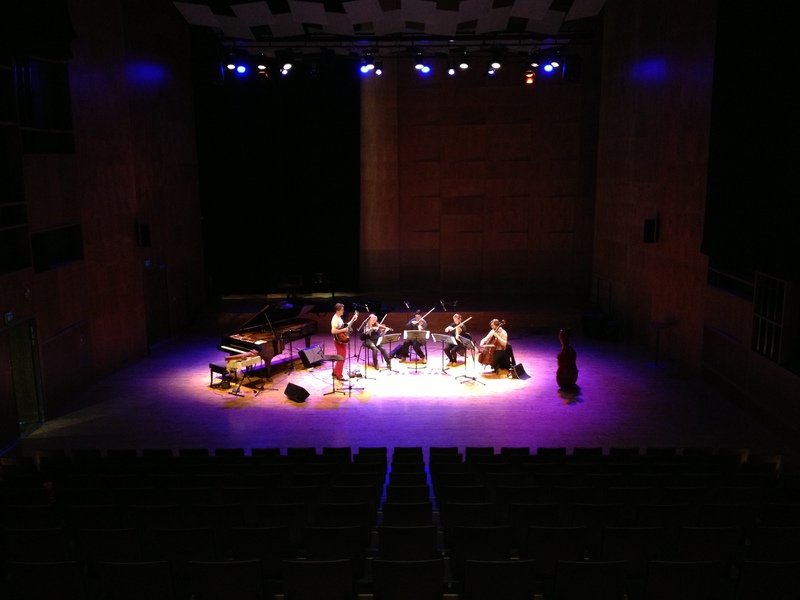 What looks like a traditional piano trio is far more, because all members of the band use electronic devices to manipulate and process their acoustic instrument’s sound. Like in an open conversation, the musicians improvise freely on the basis of Sid Hille’s compositions, painting large soundscapes or at other times minimalistic and exact portraits. 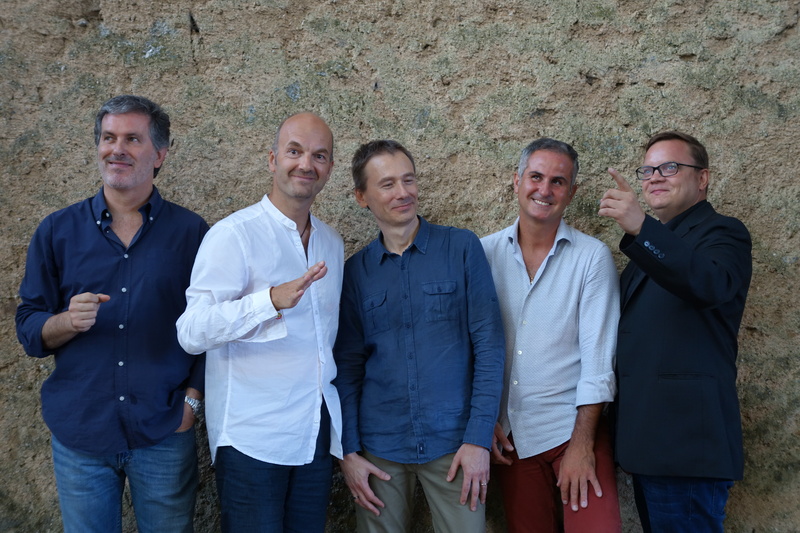 The Sid Hille Contemporary Collective is a radically innovative quartet that improvises on the basis of a ‘Parameter Chart’ devised by Hille. Each concert is unique and utterly unpredictable – a celebration of spontaneity, elegance and inventiveness. 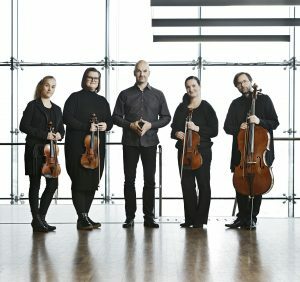 The Camerata performs Sid Hille‘s chamber music: compositions for string quartet, piano quintet, guitar quintet or other colourful combinations. Infinita is a Finnish-Italian jazz quintet that performs modern jazz compositions in the tradition of music featured on ECM recordings in the 1970’s. All compositions by Sid Hille. 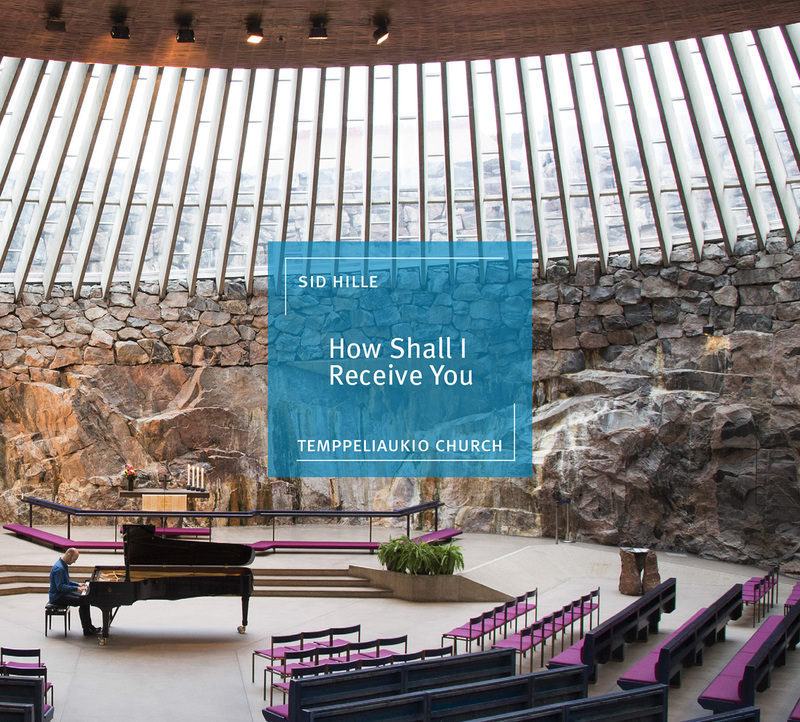 Sid Hille has performed solo piano improvisations in Helsinki’s famous Temppeliaukio Church since 2001. 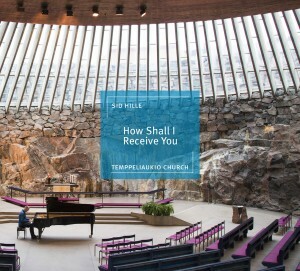 Sid’s latest solo piano CD ‘How Shall I Receive You’ (2015) presents improvisations based on Finnish hymns.